The front greenhouse is filled all manner and sizes of houseplants, holiday plants and gift items. From cacti to ferns and orchids to bonsai trees, we have plants that will soften interior spaces, purify indoor air and lift hearts. Our greenhouse staff is available to create dish gardens, repot your houseplants and solve your indoor plant problems. Marsha Potash manages this part of store. 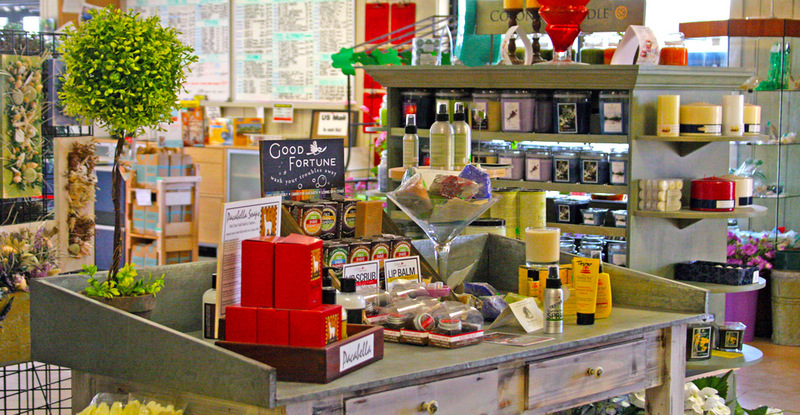 Throughout the store you’ll find attractive and useful gifts for indoors and out. Garden ornaments, decorative containers, candles, home adornments and sea-side baubles are just a few of the items on display. 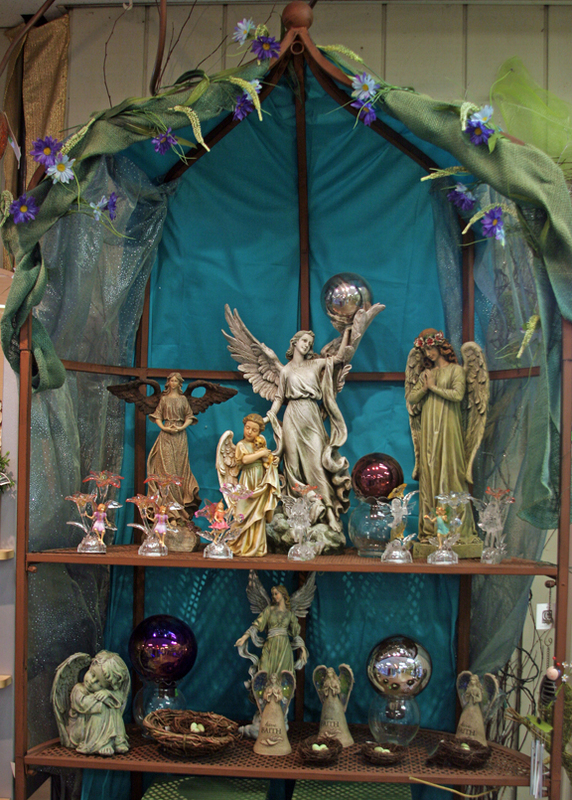 Whether you’re looking for the perfect hostess gift or a decoration for your home or garden, you’ll find a wealth of possibilities at Hyannis Country Garden. Be sure to see the Woodstock Wind Chimes, Colonial Candles, Jelly Bean Rugs and other useful and appealing products in the store. For questions about our gift selection, contact department manager Susan Preston. Do you or someone you know need a little "magic"? We've got magical gifts in all sizes for indoors and out.